Leave the hustle and bustle of the big city behind. It's time to unplug and reconnect. I'm so excited to announce that I'll be leading a Costa Rica Yoga Retreat February 10-17, 2018! 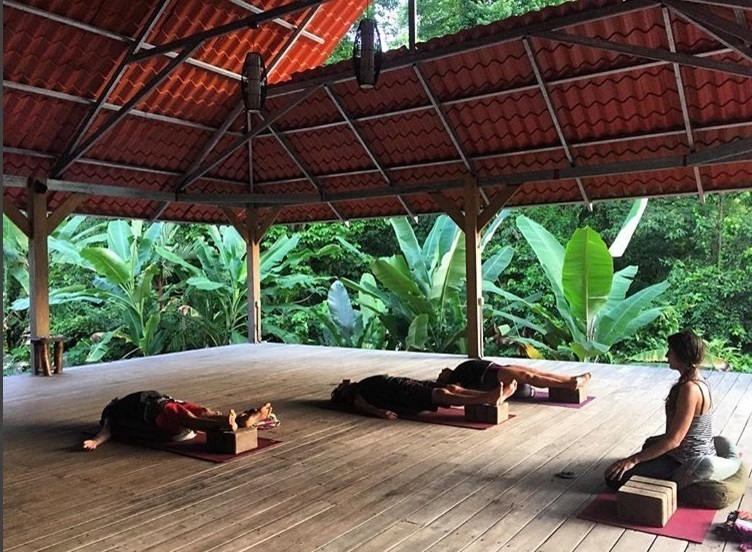 Imagine practicing yoga to the sounds of the jungle all around you! When you join our Costa Rica retreat you will enjoy two daily yoga classes to nourish your mind, body and spirit. This is your opportunity to reconnect with yourself and the pulse of the world. 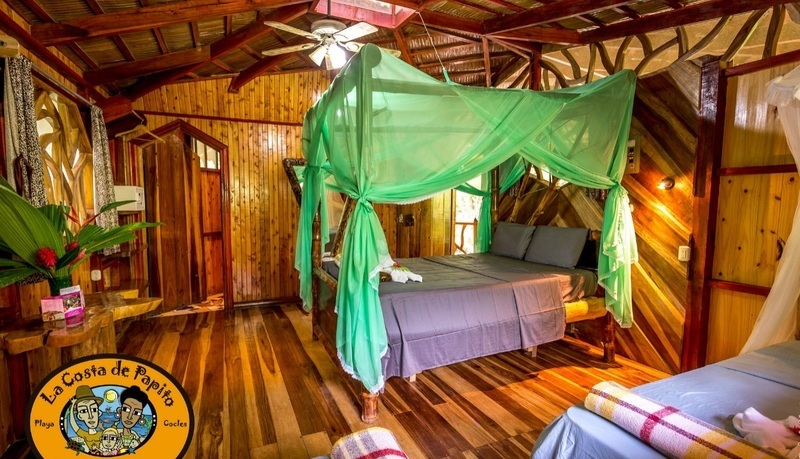 Each guest will have their own private bungalow located on the beach road one and a half Kms from Puerto Viejo town. A lush tropical “Garden of Eden” on the edge of the jungle. Super romantic, the perfect combination of jungle and beach! I have very limited spots available on this retreat and I encourage you to book soon if you're interested. This retreat is a lot less expensive than the ones I normally lead so I believe it will sell out fast.. For prices and other information, click the link below. I hope you'll decide to join me in beautiful Costa Rica! If you have any questions about this retreat, simply reply to this email and I'll be happy to help. If you really wants to get the best training classes of yoga and you do not have much time to travel for the yoga center for ding the yoga than this yoga lotus is here for you. This yoga services will provides you the best online yoga training classes by seeing it online you can easily do yoga in your home, lawn or anywhere you want. They were so accommodating and I was truly impressed. It is such a comfortable environment. For a buffet, it was delicious food. Alcoholic beverages were also great. Overall, these LA venues are great, and my favorite venue in the city.